From bags to bottles, some 13 million tonnes of plastic flow into our oceans every year, according to a UN report. On the one hand, the benefits of plastic are undeniable, as the material is cheap, lightweight and easy to make. This leads to global plastic production skyrocketing over the next 10 to 15 years, according to the expectations of the United Nations Environment Programme. On the other hand, the world already seems to be unable to cope with the amount of plastic waste, it lies strewn on beaches around the world from the Gaza Strip to the Galapagos. Washed in by the tide, it mixes with seaweed and is often mistaken by birds and animals as food. Marine species ingest or become entangled by plastic debris, sometimes causing injury or even death. The UN says 100,000 marine animals die each year due to plastic related causes. Now researchers have devised a possible solution for durable plastic waste, inspired by the ocean. 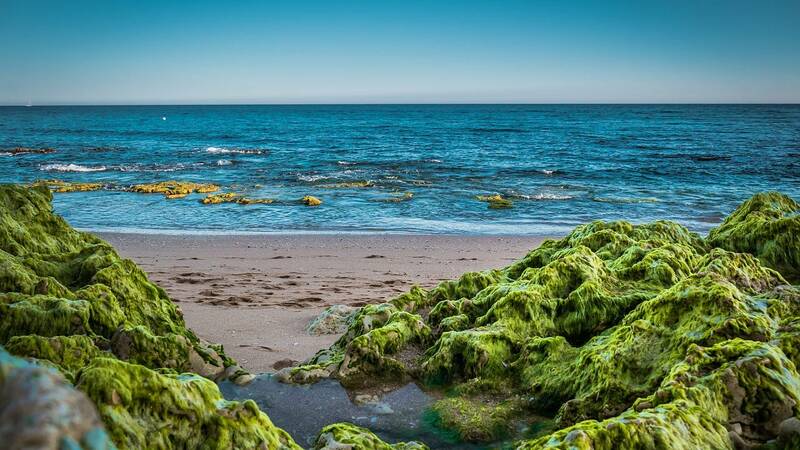 Scientists at Tel Aviv University have created a biodegradable plastic by cultivating natural polymers made by micro-organisms that feast on seaweed algae. Click on the video above to learn more about this biodegradable material.